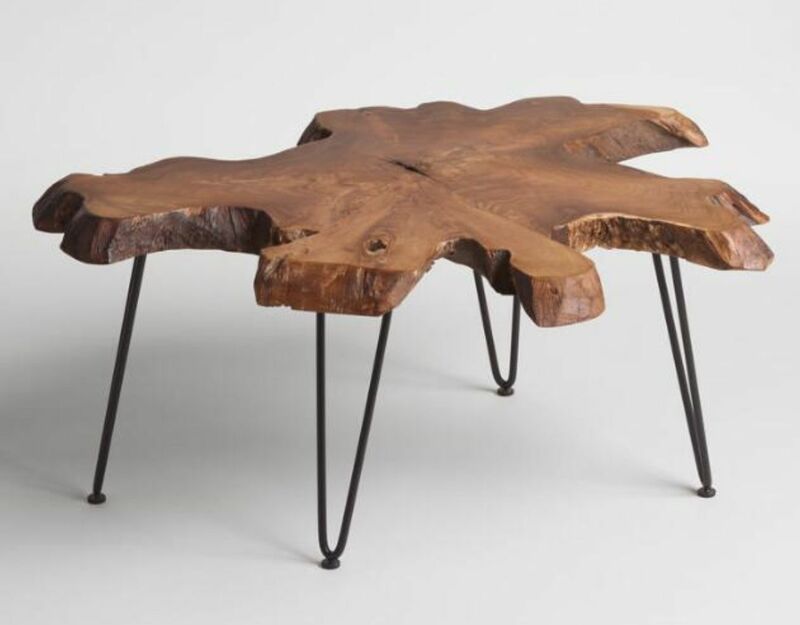 Cost Plus World Market has their Wood Slice Coffee Table for $230 - 40% off with coupon code FURNDEAL [Exp 11/25] = $138 with free shipping to store or $22 shipping to home. Made from a real slice of teak root, so each one is slightly different. Tip: Avoid low or no feedback sellers, search and select "Buy It Now" tab and sort by lowest price. You may modify min price to filter accessories to get Wood Slice auctions.